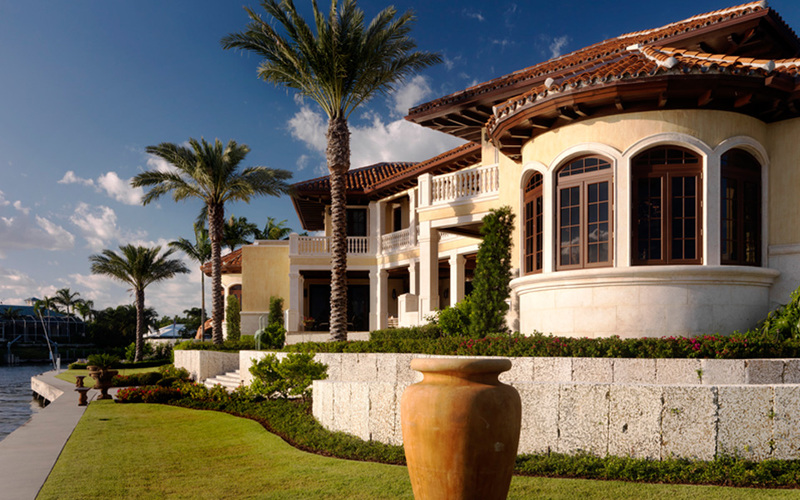 Robert Wade and Associates, Architects & Interior Designers is a design-oriented Architectural Firm that has been producing Design Excellence in Award-Winning custom homes, master planned communities, resort club houses and commercial projects throughout the United States and parts of the World since 1976. 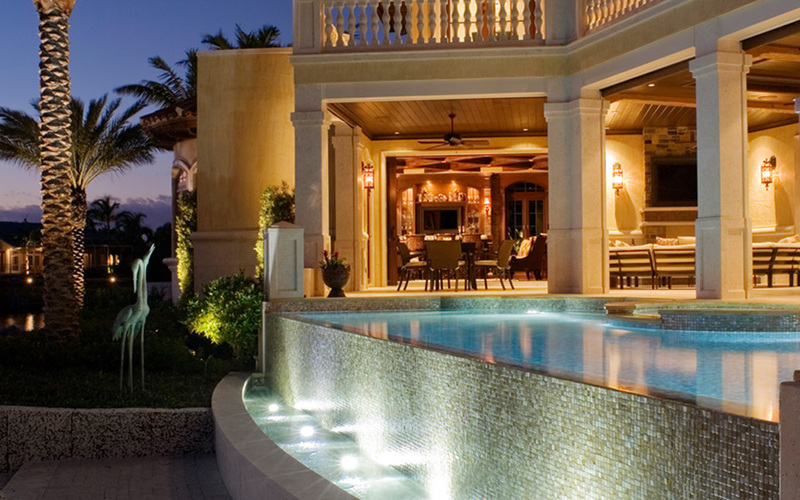 Robert Wade is an architect versatile in both commercial and residential design. "Understanding the needs and concerns of the clients is the first step in the design process" explains Robert Wade. Those needs are then translated into dramatic architectural spaces, interpreting their vision". 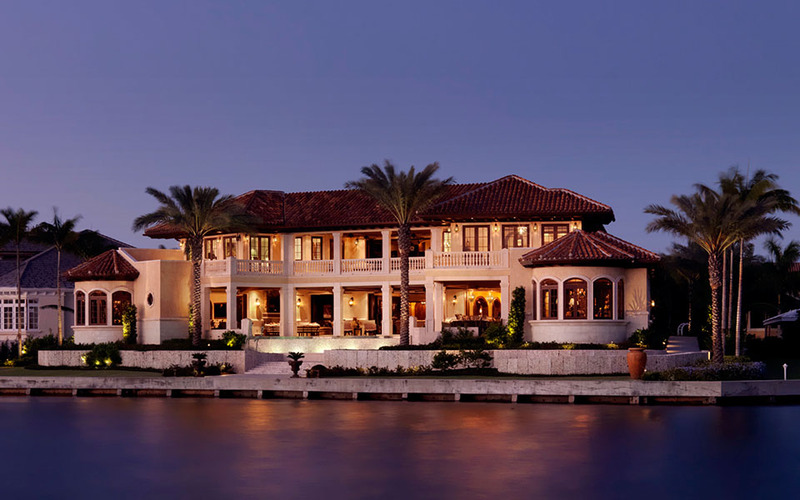 Robert Wade has built his reputation from satisfied clients who have given him high recommendations through the years. 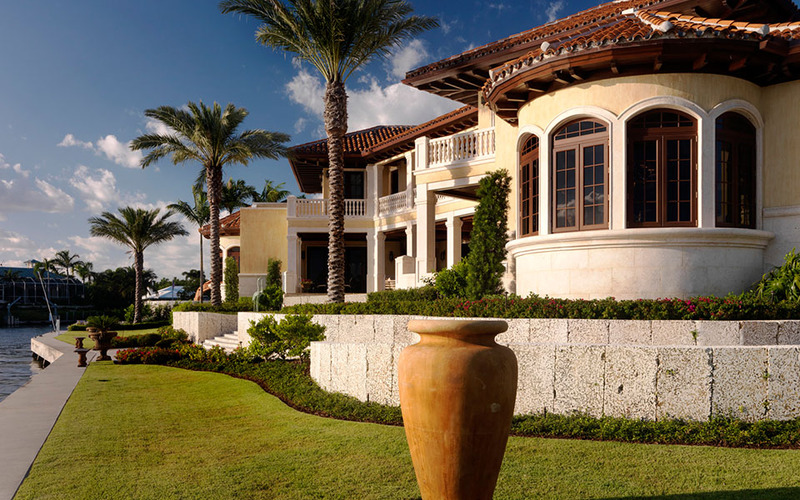 He is one of South Florida’s most prominent and respected architects. His ability to listen and to understand exactly what the client has in mind, and then to give them what they want within the dictates of good design, has been his forte. Robert Wade has been published in multiple issues of Florida Architecture, as well as multiple issues of Vanidades, Open House and Florida Design, National Institute for Architectural Education and the Miami Herald. 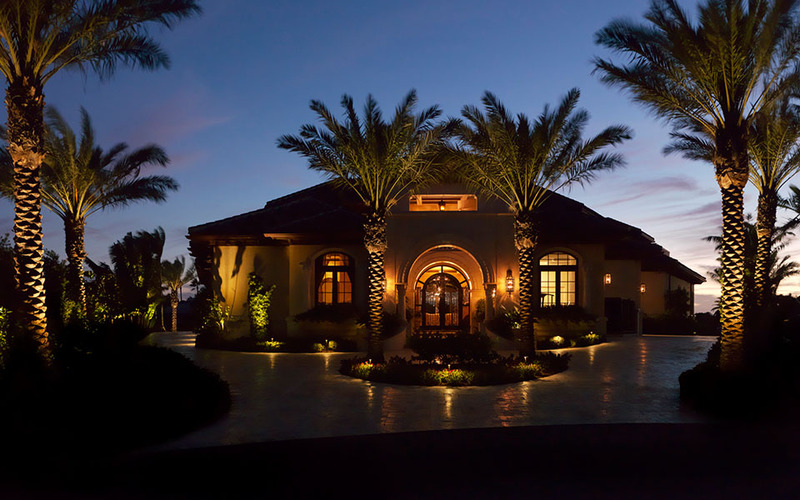 He has won numerous awards over the last 30 years, including South Florida’s Best 2000 Builders Overall Product Single Family Home, BASF South Florida’s Best of Show for Custom Homes, numerous BASF awards for Custom Single Family Homes, Coral Gables Beautification Award for Renovation Commercial Buildings and National Award for design excellence from Pittsburgh Plate Glass Industries and more. His professional associations as a registered architect since 1969 to date include the National American Institute of Architects, Florida Association of American Institute of Architects, Florida South Chapter of American Associates of Architects, National Association of South Florida, National Trust for Historical Preservation and National Council of Architectural Registration Boards. He has served on various architectural review boards for numerous high-end communities and he is serving on three architectural review boards. His design work spans throughout the United States, Mexico, Malaysia and Turkey.